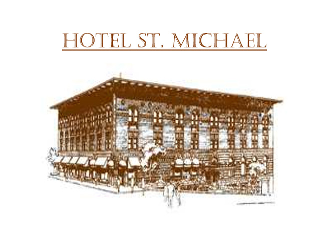 Welcome to Prescott’s Historic Urban Hotel !!! 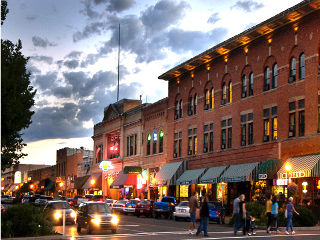 We’re located in the heart of Downtown Prescott offering Western Hospitality with Historic Ambiance. 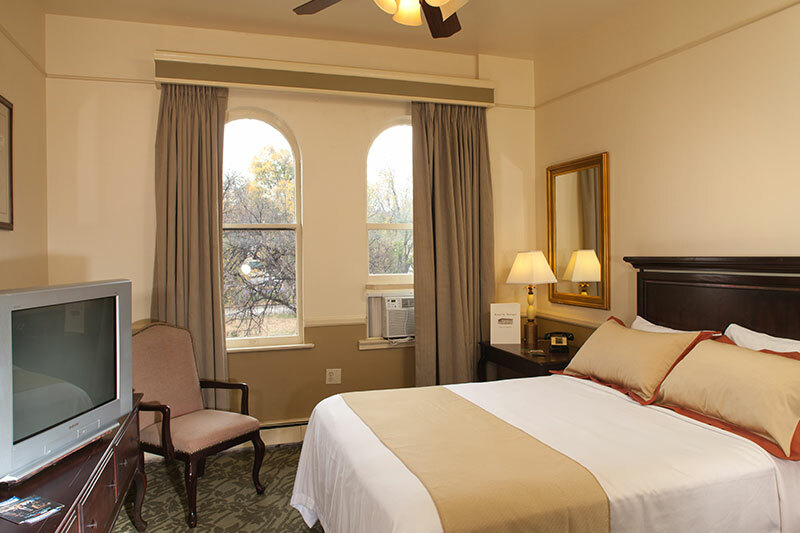 Enjoy comfortable lodging and modern amenities at the center of Prescott's Attractions !!! Experience Prescott !! !